All the fans of Neymar Jr. will agree that he is one of the finest soccer players on the planet. He may be young, but his agility and achievements in the pitch are unmatched. His Brazilian compatriots have great faith in the 27-year old as the hope of Brazilian soccer, always looking up to him in international matches like the World Cup. What a way to make your twentieth birthday memorable! 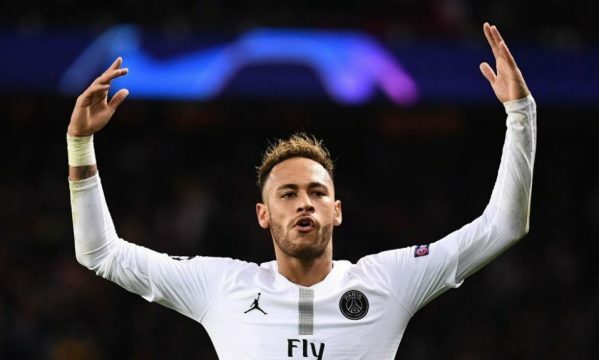 While many players would be just starting after graduating from Lionville Soccer or opting to pursue a college degree, Neymar was already making his mark in the professional soccer arena, scoring his 100th goal! Another of the most remarkable aspects of that goal is how he expertly scored it with a header, rather than his agile wavy runs. 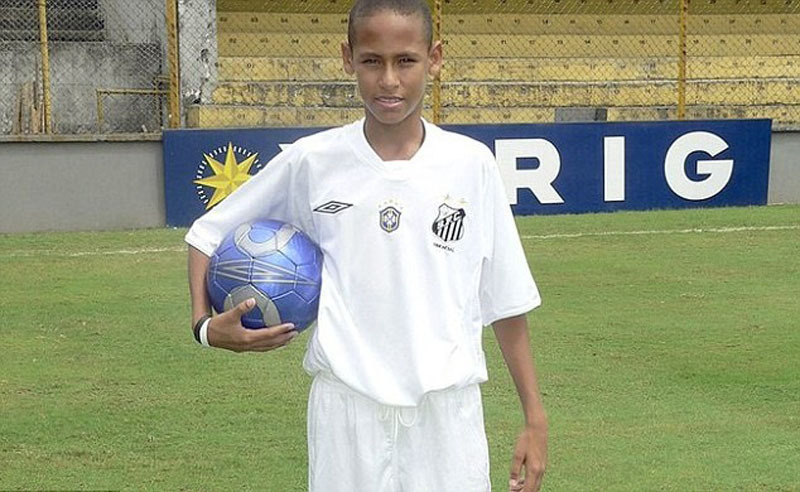 Neymar could have joined Real Madrid at only 14 years of age! 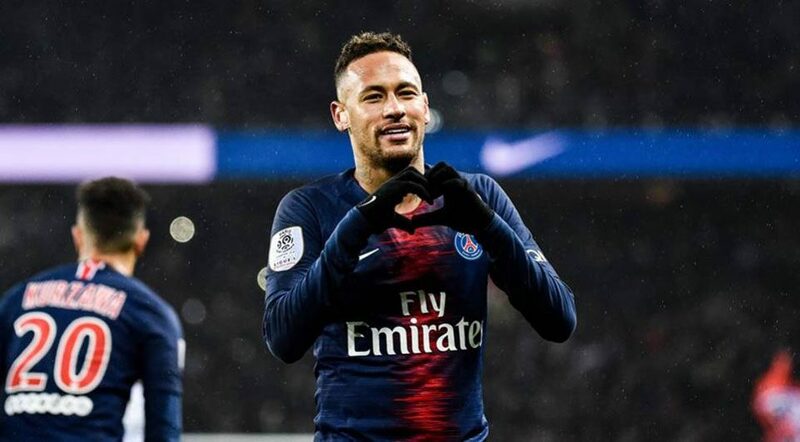 Many football fanatics speculated that Neymar would move to Real Madrid from Barcelona to fill the gaping hole that Cristiano Ronaldo left. What many people may not know is that at 14, he had impressed the youth coaches so much that Real Madrid was ready to offer him a place at their own youth academy. However, this never came to be as Neymar’s father, Neymar Sr. decided that it was best for him to grow among his people in Brazil. Argentine soccer star Lionel Messi is the golden standard of soccer players for most fans, and they will be surprised to know that Neymar Jr. has won the Puskas Award from FIFA for the best goal of the year, which Messi has not won! Neymar won this highly coveted award in 2011 for the spectacular goal he scored for Santos in the Brazilian league against Flamengo. While many clubs were worried about his skinny frame, West Ham United saw through it and made a £12 million offer for him while he was only 18. They believed so much in his talent that they were willing to break their transfer record! However, the club he had always been with at the time, Santos, rejected it, but it also served to create chatter about him among clubs like Chelsea, who moved to acquire him. Many brands look to Neymar for their magazine, TV and internet marketing campaigns, mainly for his marketability and great looks. SportsPro magazine listed him as the most marketable athlete beating Ronaldo, Usain Bolt, and other notable athletes. Conclusion: There you have it! These facts go far to prove that to be the best football star you have to push yourself to excel from a young age.